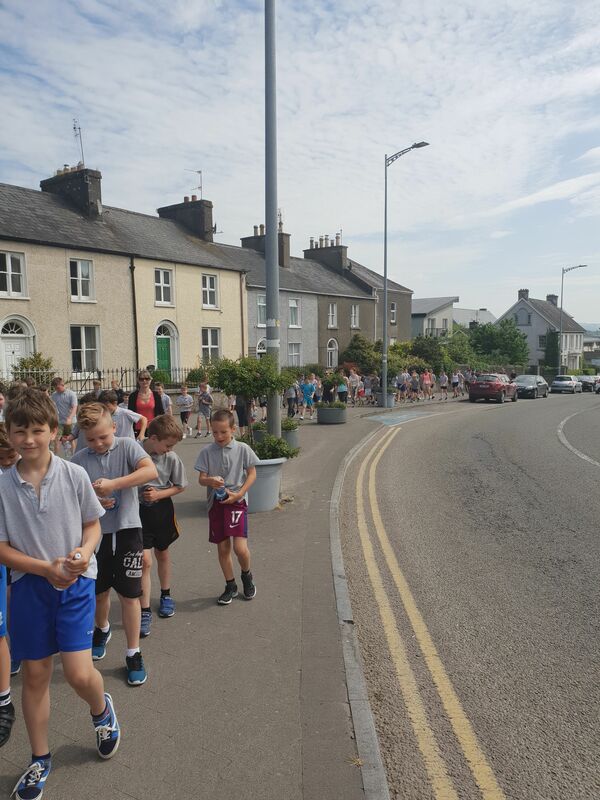 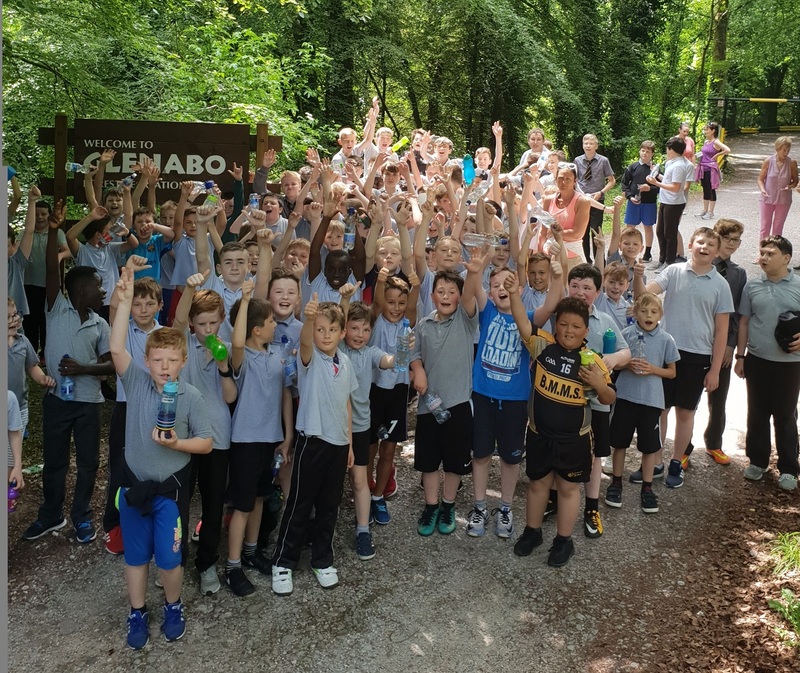 We had our annual Sponsored Walk last Thursday and what a great day it was in every sense. 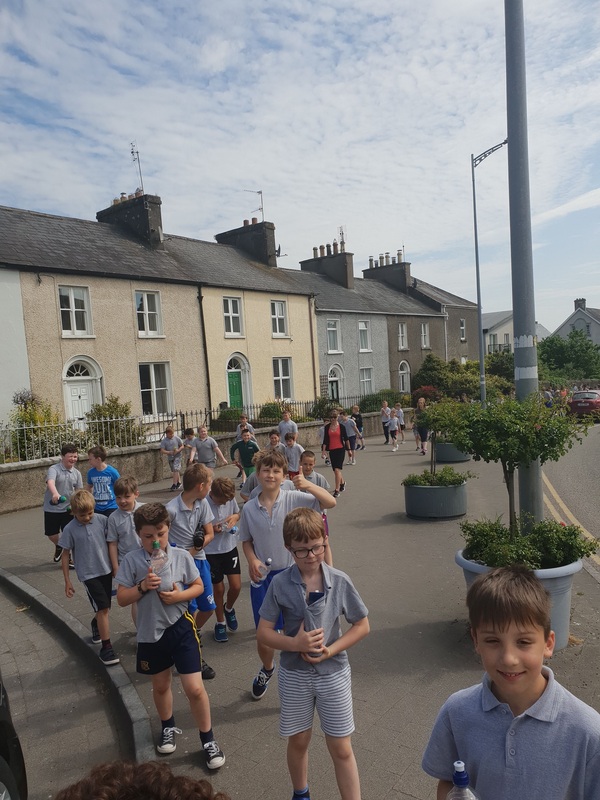 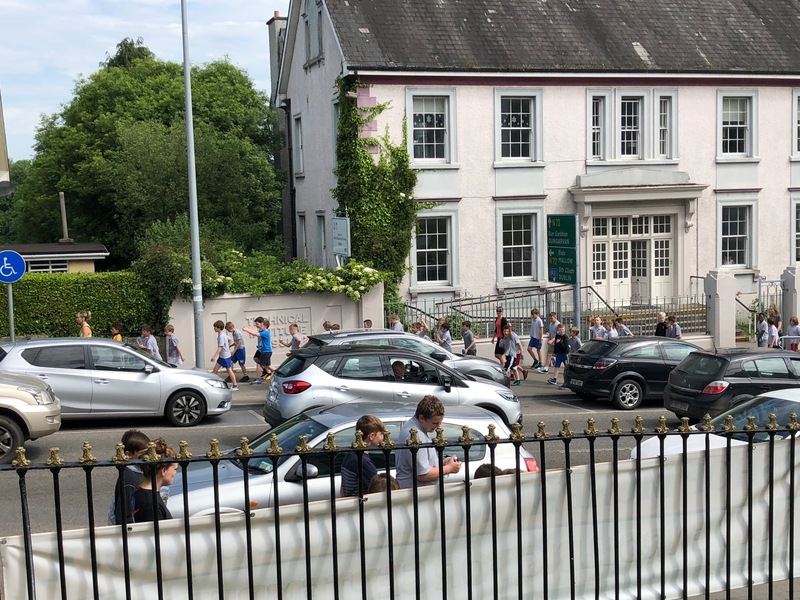 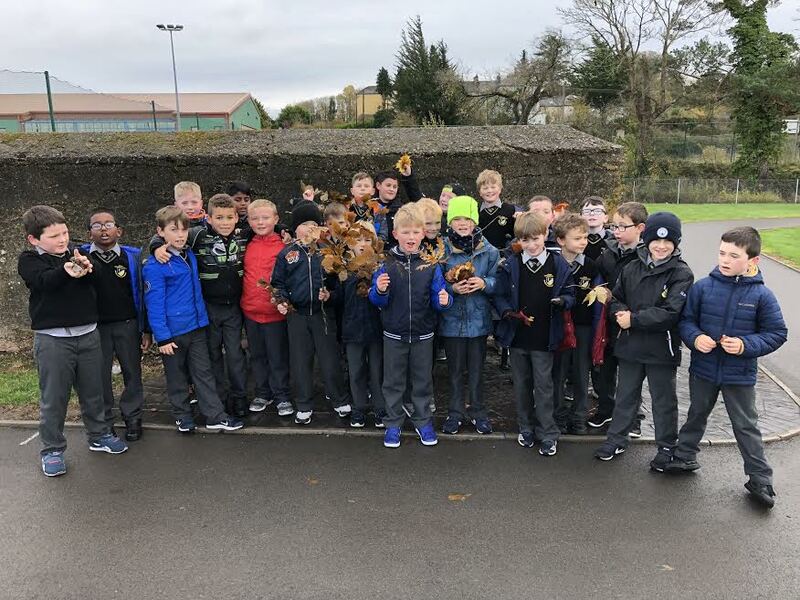 Our route takes us from the school, down Duntaheen Road, up the Glenabo Woods path and back to the school. 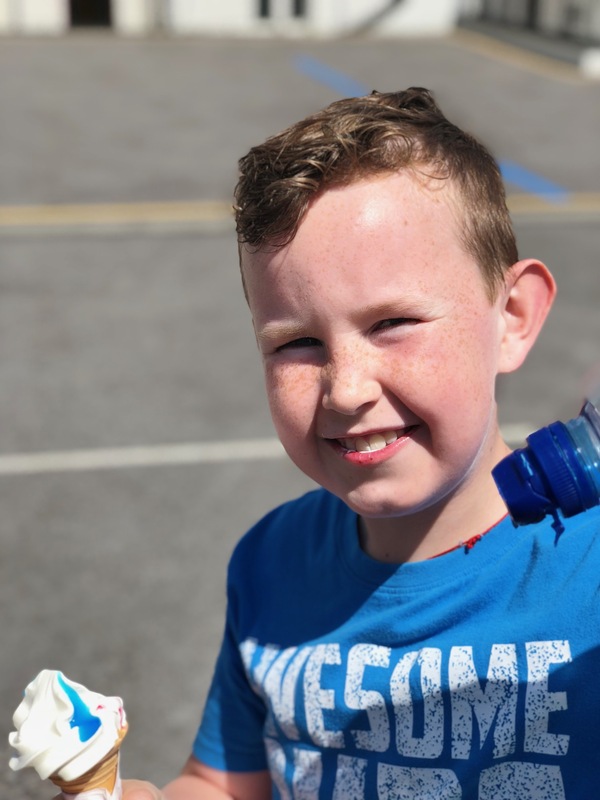 The weather was absolutely fabulous as the sun split the stones. 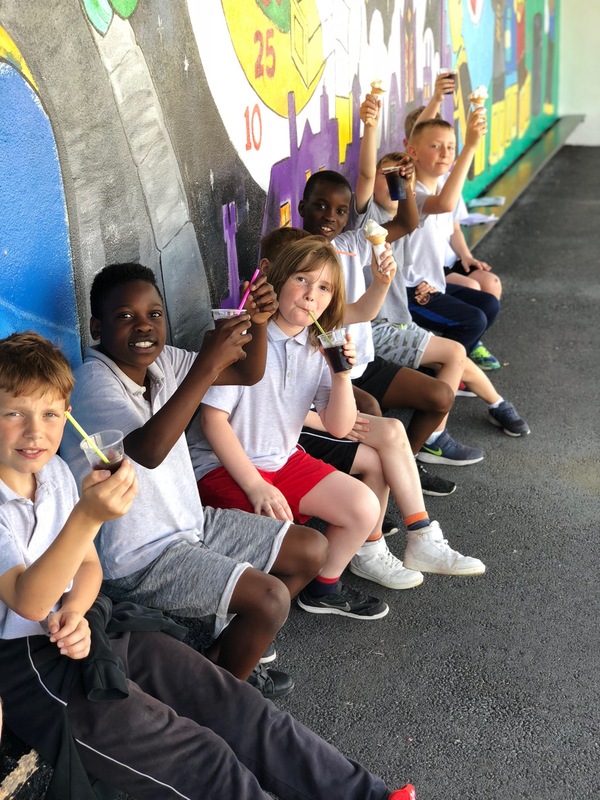 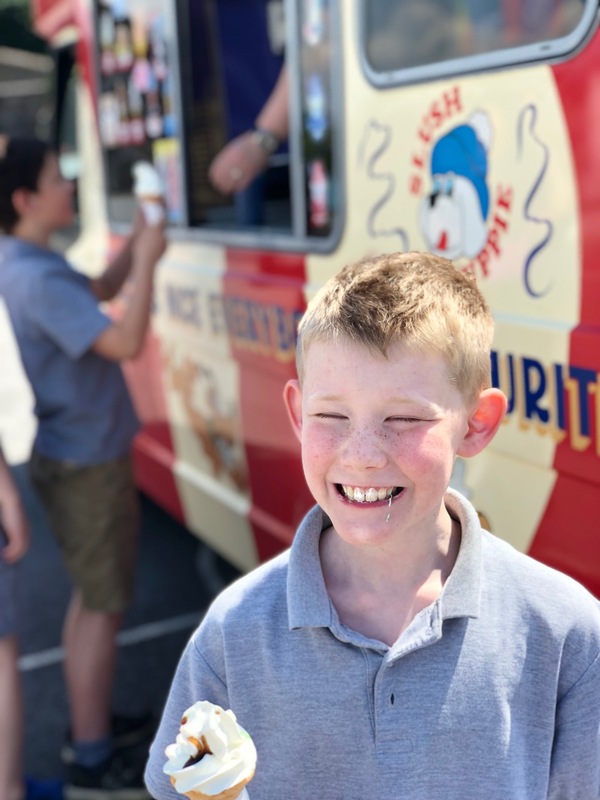 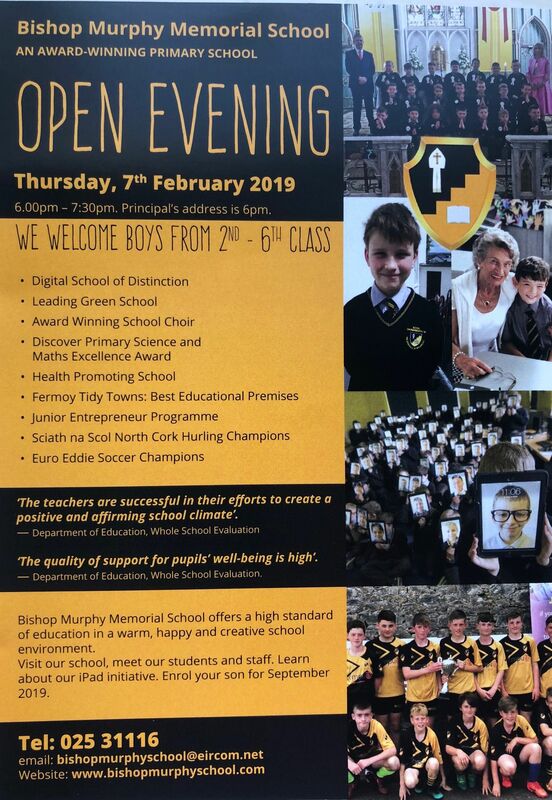 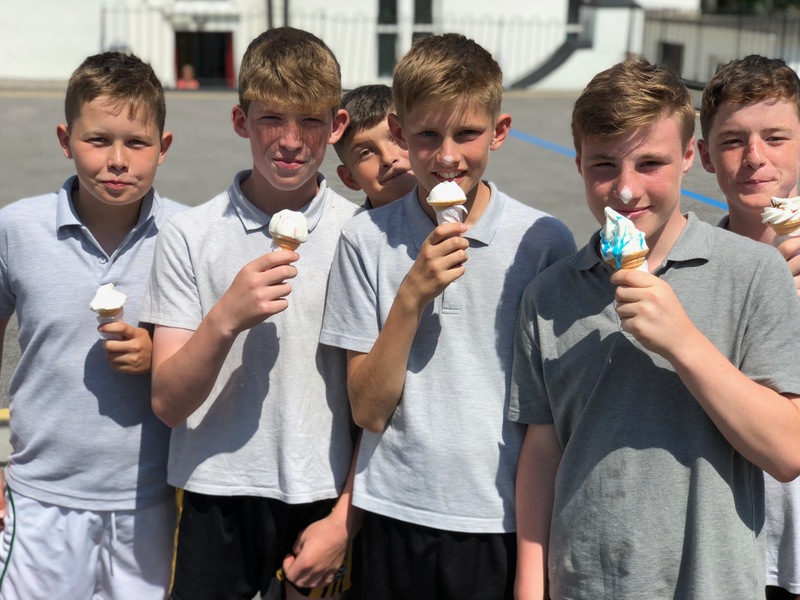 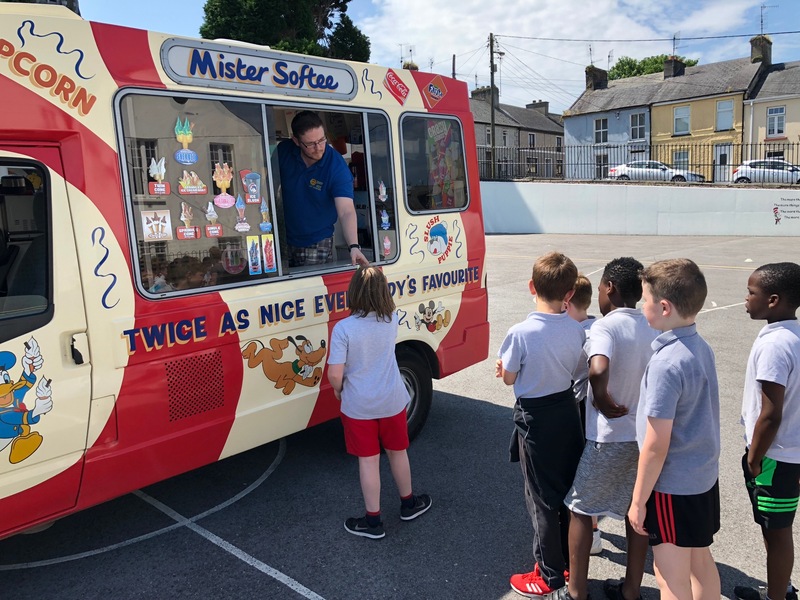 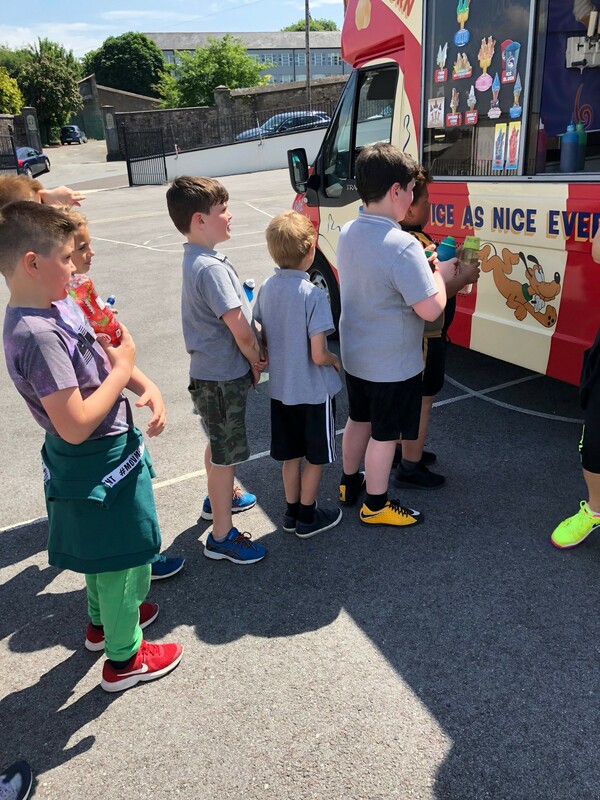 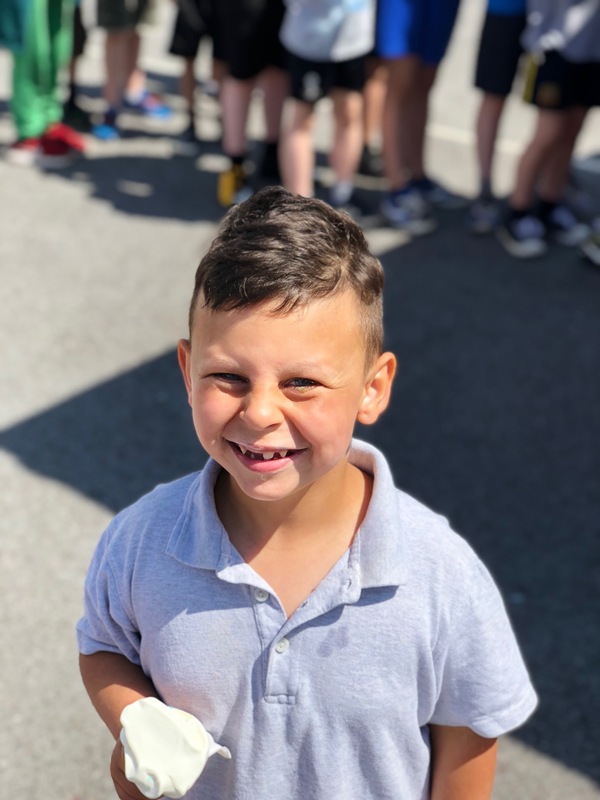 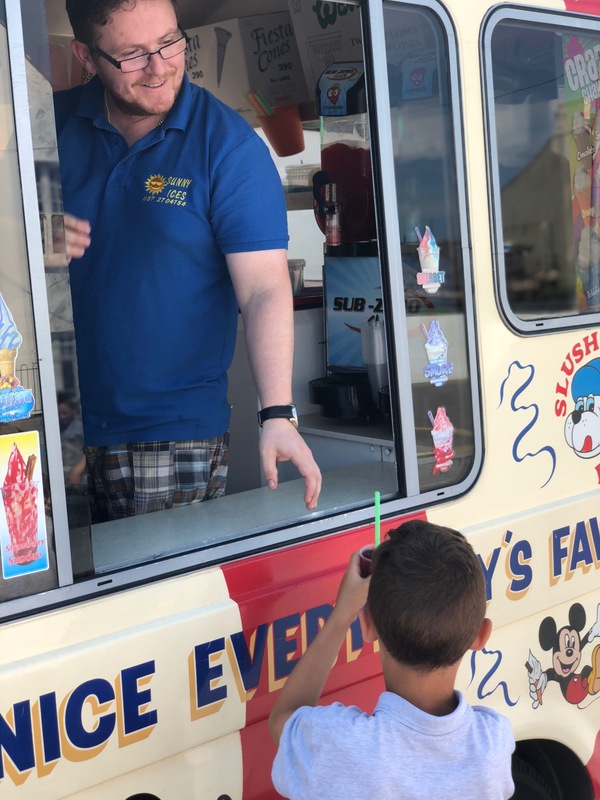 Upon returning to the school the boys were treated to an ice cream on the yard/ or ‘Slush Puppy’ depending on their preference from our ice cream van on the yard. 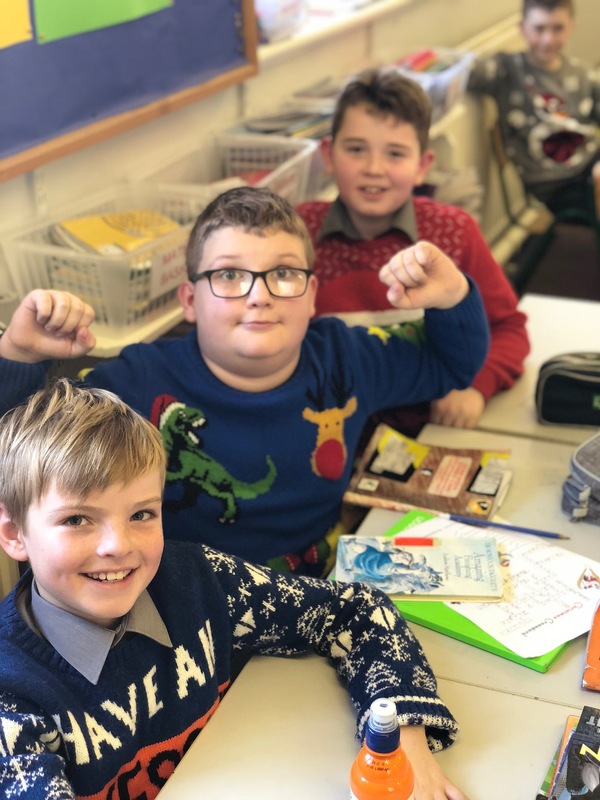 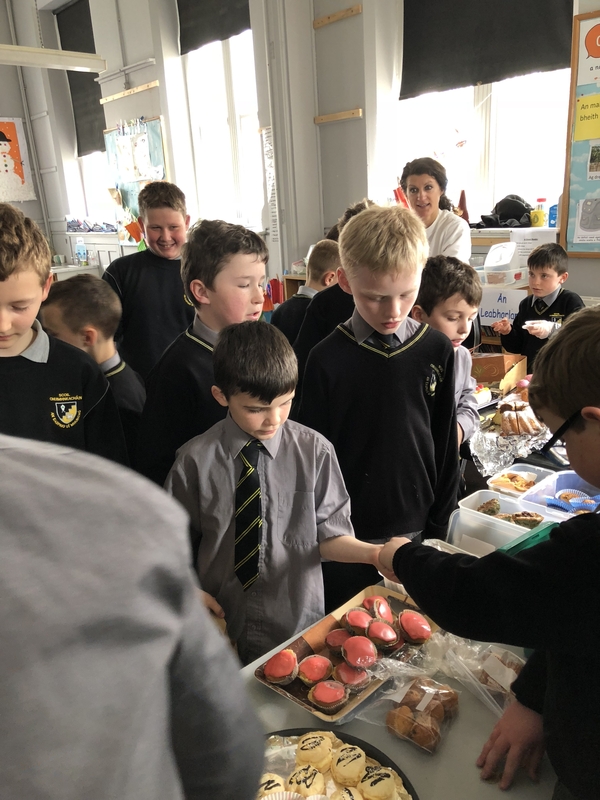 The spirits were high and we were delighted with the funds that were raised. 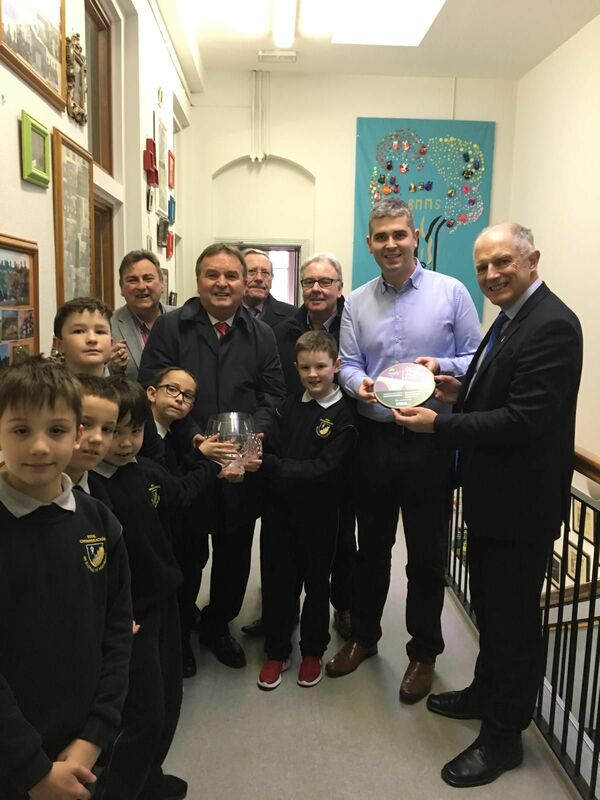 They will go towards the equipping of our multi sensory room this summer. 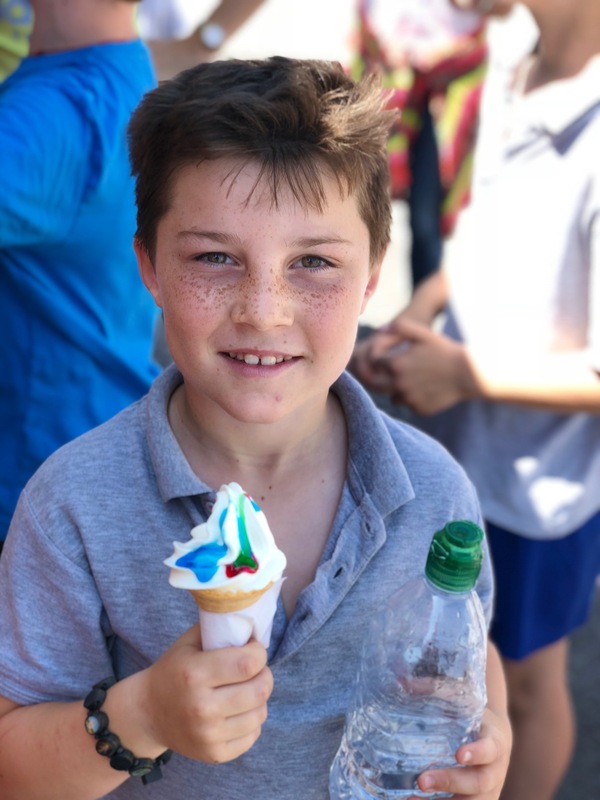 Enjoy the photographs below!